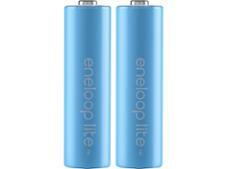 Ikea Ladda HR6 AA rechargeable battery review - Which? 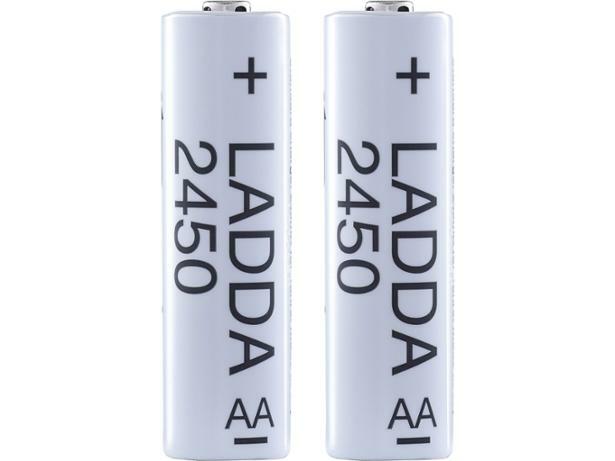 Ikea’s Ladda HR6 AA rechargeable batteries are the cheapest AAs on test, with a price that’s even lower than some disposables. But they are only good value for money if they can be recharged hundreds of times without battery life dramatically deteriorating. See our test results to find out how these Ikea Ladda HR6 AA rechargeable batteries compare with pricier rivals.